Looking for beautiful exotic islands in Thailand for your post wedding getaway? You are on the right track. From having a castaway experience on a remote island to lounging on picture perfect beaches to adrenaline pumping adventures and out-of-the-world diving, these islands promise memories of a lifetime. 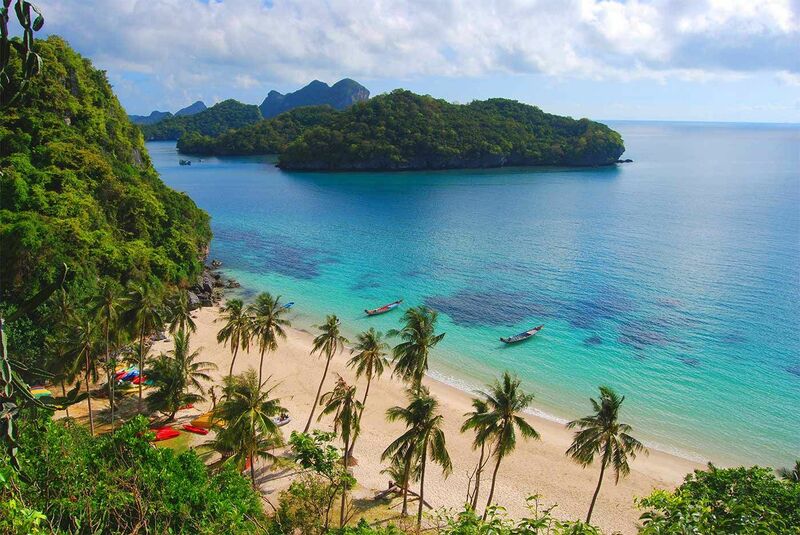 Thailand has so many amazing islands to choose from that picking the right ones for you can be a challenge. But fret not, we have cherry picked 10 of the best islands in Thailand for your honeymoon. Phuket is the favorite haunt of honeymooners across the world and the most popular island in Thailand. It’s no surprise why – with its white sand beaches, turquoise waters, cozy resorts, luxury spas and an insane nightlife, Phuket caters to your every need. Koh Samui is an island which appeals to almost everyone, but none more than honeymooners. It’s easy to see why – you can rejuvenate in world class spas, relax in plush resorts, have romantic dinners under the sky or indulge in some fine dining, all in one place. Koh Samui is the epitome of a romantic getaway. Koh Chang is one of those relatively unexplored islands, which is now picking up among travelers. Full of tropical forests, it’s a dream for nature lovers. Being a part of the Mu Koh Chang national park, scuba diving here is a fantastic experience. Why you should go: There are lot of jungle trails,hiking through which, you can discover hidden waterfalls with the bluest pools you can lay your eyes on. 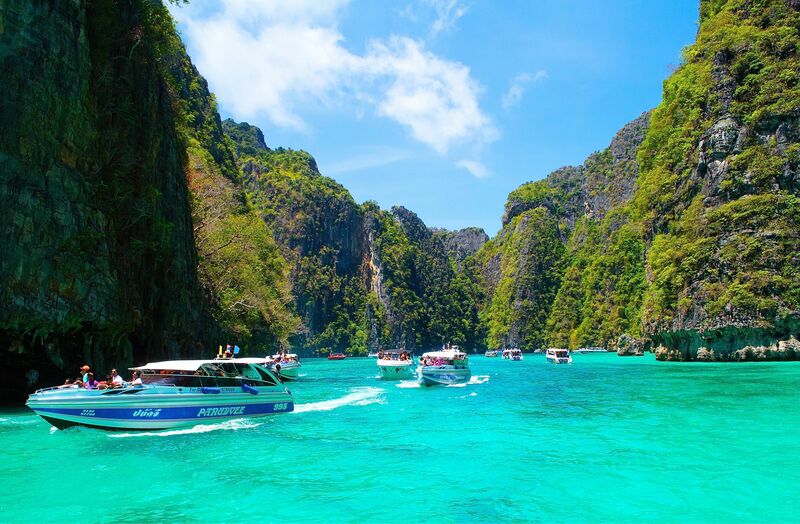 Travelers swear by the beauty of this island – the main area in Phi Phi is a strip of land surrounded on both sides by picturesque bays and wrapped by colourful reefs. It rose to fame after being featured in the Dicaprio movie The Beach. Koh Phi Phi is in its elements after the sun goes down. There are tons of bars scattered around the island, all filled with a party hungry crowd. So music and alcohol just flows through the night. So if you are party loving couple, there is no better place in Thailand. Where’s the catch: Unless you are staying away from the main area, it can get pretty loud at night. Koh Lanta is a place dreams are made off, offering the perfect blend of gorgeous beaches, spectacular diving, amazing food and friendly locals. Travelers usually come here to lounge on its milky white sands, dive into its mesmerizing waters, chill at beachside bars and gaze at spectacular sunsets. “Take it slow” is pretty much the motto here. Where’s the catch: There are no options for shopping. Nightlife and dining options are also limited. Must try experience: Its waters are unbelievably clear, the corals are a riot of colours, teeming with marine life. In fact its dive sites are touted to be among the world’s best. Need we say more? Ever dreamed of having an island all to yourself? Then you can live that dream on Koh Lipe. It is one of those islands which has escaped the eyes of tourists. The beaches are flour like and the waters are of a blue, which will put even a sapphire to shame. It is truly the exotic Thai island that you have been searching for. Must try experience: Koh Lipe has some of the best dive locations in Thailand. The underwater world here is home to many unique species like sperm whales, minke whales and dugongs. An overlooked gem, Koh Maak is the place to go for its deserted beaches and rustic feel. The island was once featured as having some of the top beaches in the world by Sunday Times. Koh Maak is ideal for those who want to avoid the over commercialized islands without sacrificing on comforts. 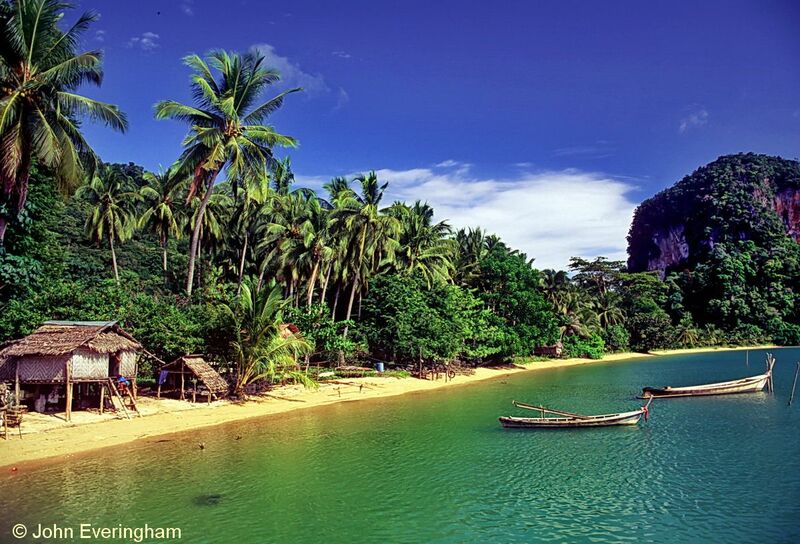 Where’s the catch: Reaching Koh Maak from Bangkok by bus and ferry takes around 6-7 hours. It’s quite a tiring commute to reach the island. Despite being close to Phuket, Koh Racha Yai pulls in only a handful of travelers, which has ensured the island retains its local flavour. Riding through the island, you are most likely to stumble upon rubber farms, buffaloes, farmers and waving children. 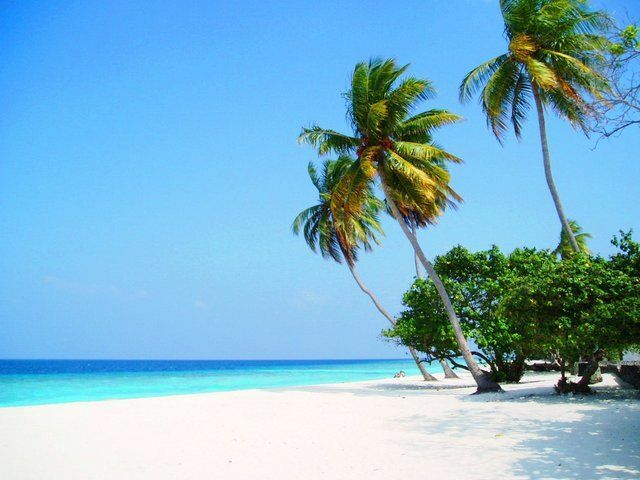 Its beaches are amazing, snow white in colour, with talcum powder like sand. Ideal for stringing up a hammock and getting lost in the astounding beauty around you. Where’s the catch: There is little to do here beyond diving. So if you are not a water baby, you might get bored soon.